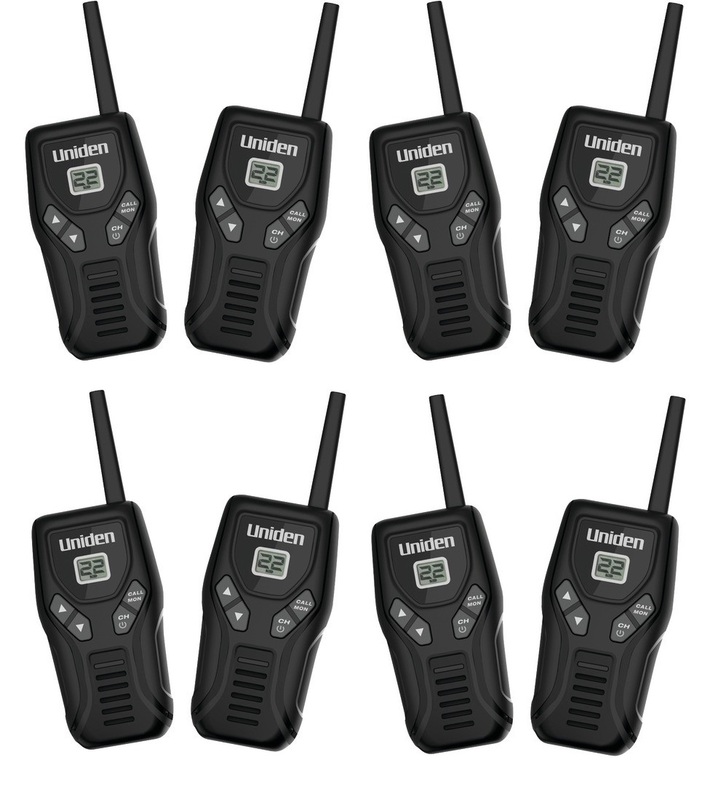 Uniden 2-way radios are perfect for camping, hiking, fishing, boating, biking, skiing or wherever your family gathers—indoors or out. The 20-Mile 2-Way FRS/GMRS Radios are easy to use, even for children, and exceptionally durable, offering clear reception for many miles. The rechargeable NiMH batteries add convenience and save you money.